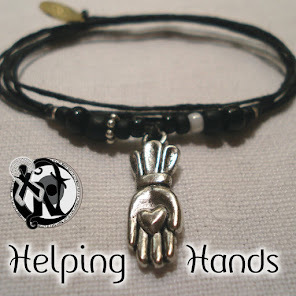 Helping Hands Rock Reviews: Share Pittsburgh Music Month Has Begun! Share Pittsburgh Music Month Has Begun! 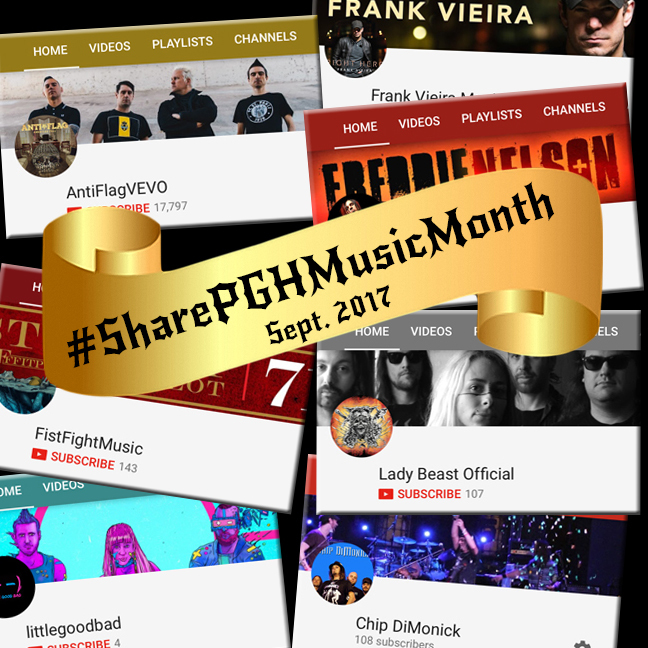 It's Day #1 of Share Pittsburgh Music Month! 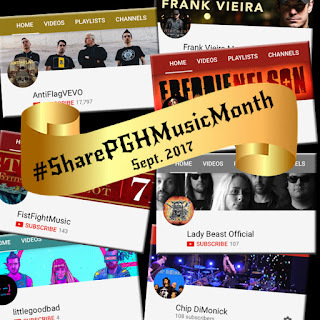 Join in the fun by sharing on social media a music video of a Pittsburgh artist each day in September and using the #SharePGHMusicMonth hashtag. And track the hashtag - you may just discover your new favorite band! We have some "SuperSharers" that we'll be introducing to you later in the month. These good humans pre-planned the videos they'd share. 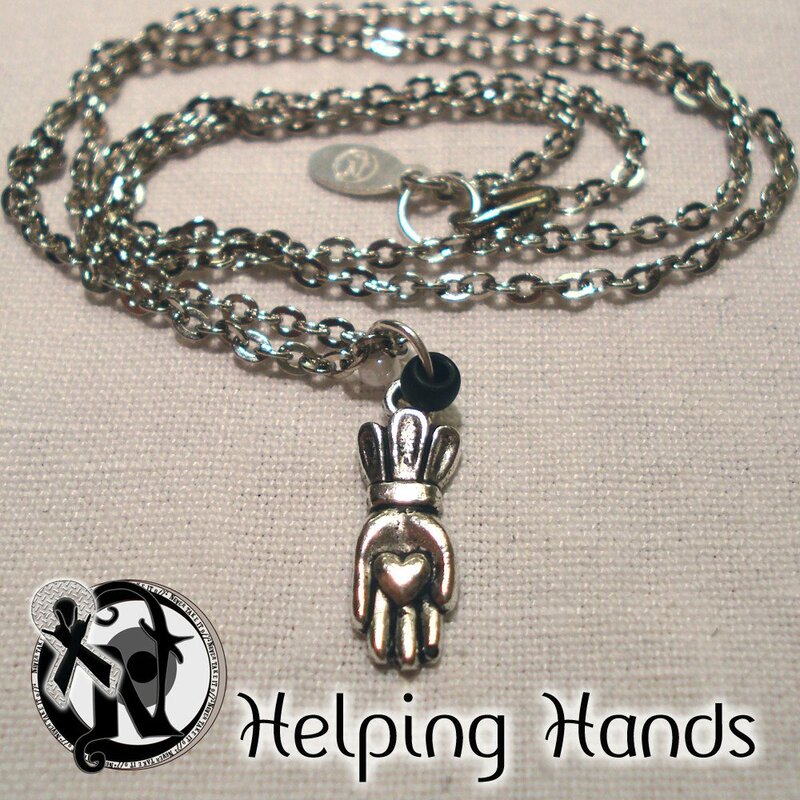 This enables us to track the impact that this campaign has on the artists and their videos. We're working on creating a SuperSharer playlist that you can use to discover some expertly-curated, great new music. Plus, it will serve as a great source of ideas of videos for you to share! In the spirit of #SharePGHMusicMonth, here's a video from Pittsburgh punks, Anti-Flag!